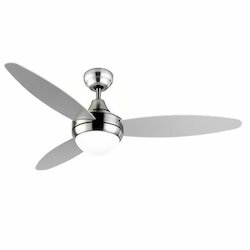 Touch Wood Ceiling Fan, Blade Size: 48", 56"
With impressive features, the SmartBuy Premium ceiling fan is as stylish as it is efficient. 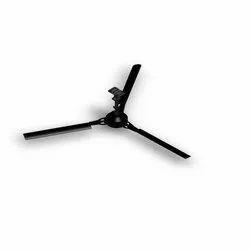 The fan blades are aerodynamically balanced and have a wide 1200mm sweep to provide high air delivery. The double ball bearing 70W motor gives a superior 380 RPM for a power-packed performance, while keeping your electricity bills low.